Crescent Conveyancers is an independent team of settlement agents, established over 35 years ago and offers you a property settlement service backed by a team of friendly intelligent professionals. At Crescent Conveyancers we understand the stress that goes with buying and selling Real Estate whether it is for your principal place of residence, vacant land purchase, industrial, commercial, investment property or subdivision – we do all of the hard work for you. Our long established expertise and constant pursuit of knowledge is your guarantee of a consistently smooth and faultless service. 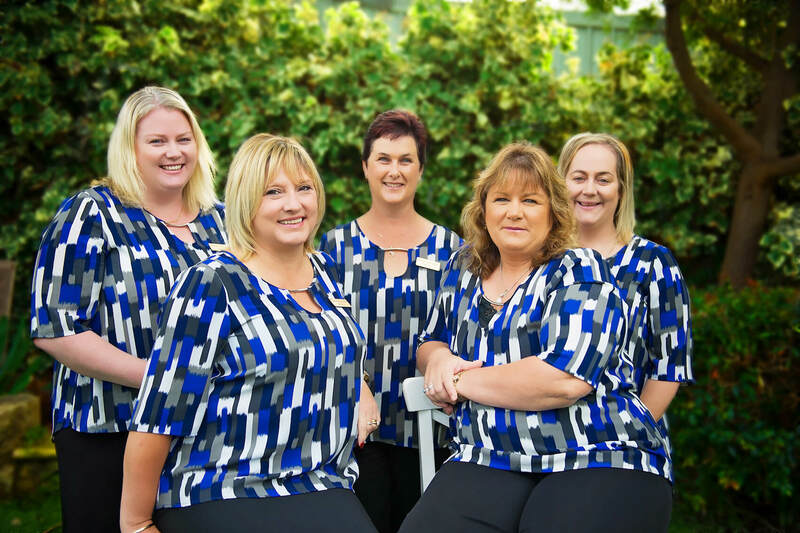 You can trust Michelle and her team of professionals with all your property conveyancing (settlement) needs. Crescent Conveyancers is a member of the Australian Institute of Conveyancers (WA) Inc. and are Certified Practising Conveyancers. We take great pride in constantly updating our knowledge base as legislation changes. For the last 30 years we have specialised in Settlements and Converyancing - that is all that we do so you can be assured we have the knowledge to assist you with any conveyancing matter. Buying and Selling is an important transaction that some people will only do once or twice in thier lifetime. This is why it is essential to use a settlement agent you can rely on, as it invloves complex documentation and stringent time frames. Crescent offers you a trustworthy property settlement service backed by current knowledge and delivered by a team of intelligent, friendly professionals. Crescent Conveyancers retain a large and diverse range of clientele throughout the whole of Western Australia, all kept happy by a level of service rarely experiecned anywhere. We help you manage the process of buying or selling Residential, Commercial, Industrial or Vacant Land. We liaise with Subdivisional Surveyors, Land Developers, Banks, Real Estate Agents and deal with day-to-day transactions.